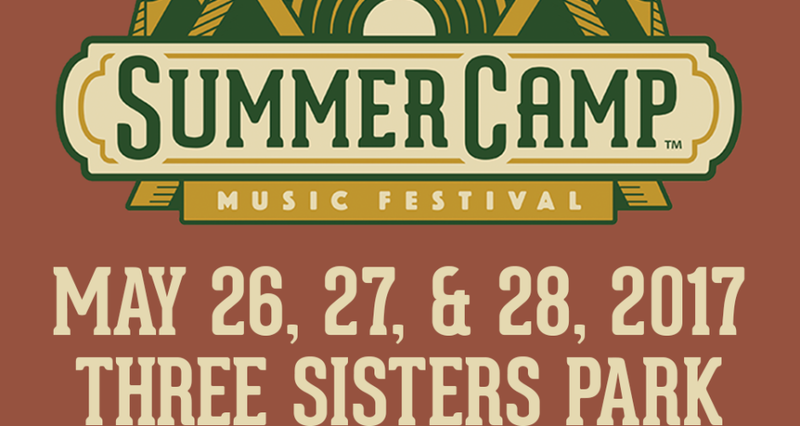 Summer Camp Music Festival’s first event in 2001 brought about 1,000 patrons to enjoy over 15 bands on two stages during the 2-day event at Three Sisters Park in Chillicothe, IL. Since, Summer Camp has transformed the grounds annually, welcoming in more fans, more fun and way more music. This event is now the host of more than 20,000 attendees and 100 bands on seven stages over three days (four if you make it to the Thursday Pre-Party!). 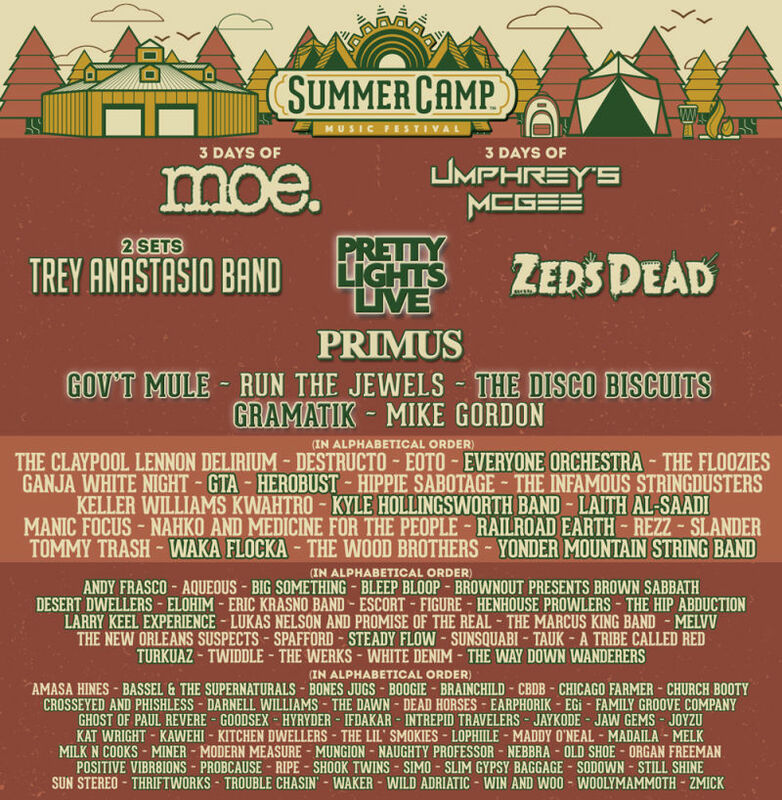 Summer Camp is the biggest event in the Midwest every Memorial Day Weekend!